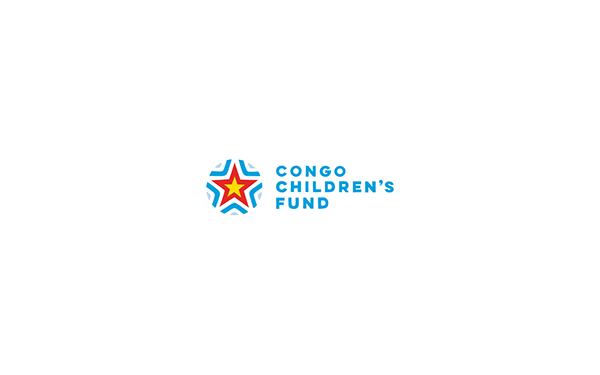 Visit www.congochildrensfund.org to learn more. 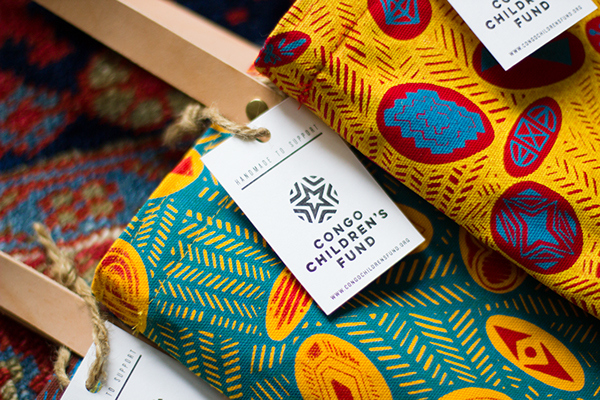 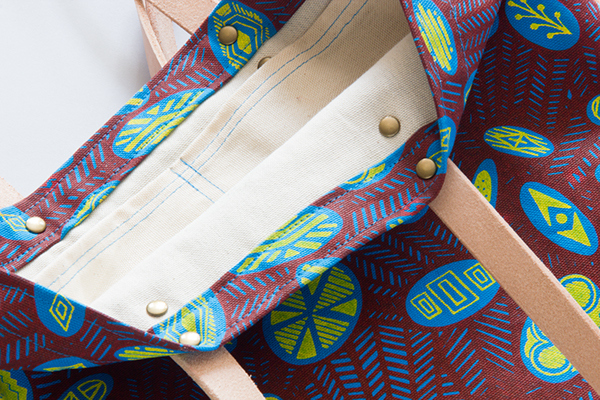 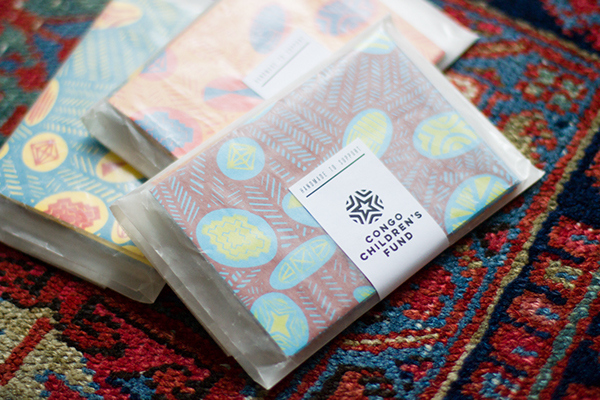 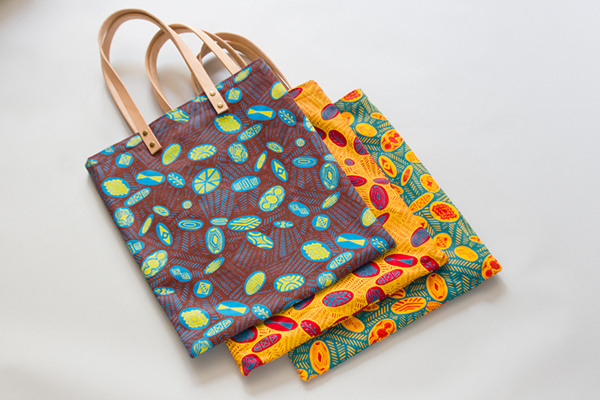 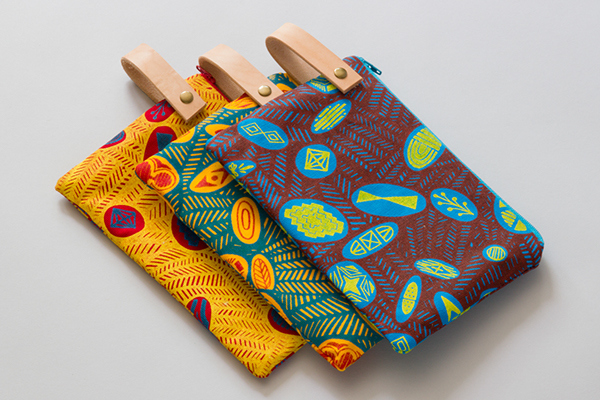 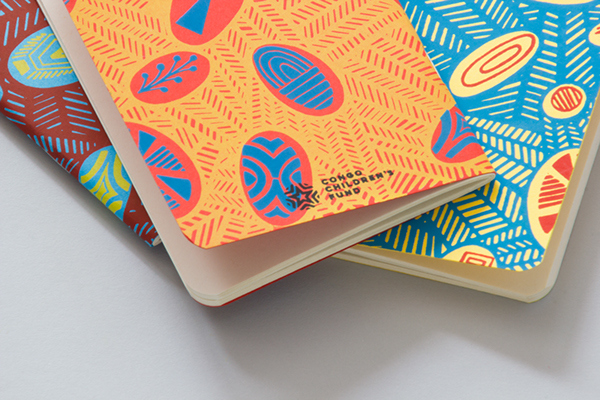 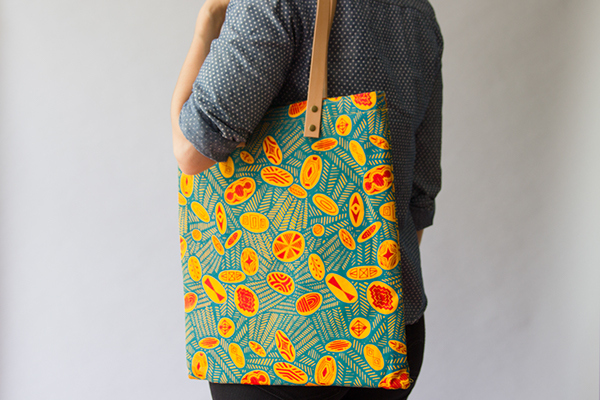 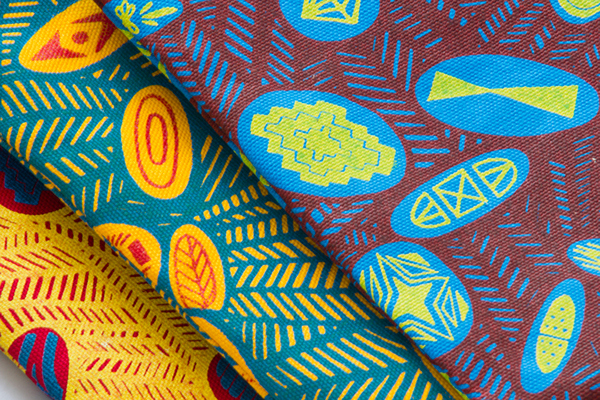 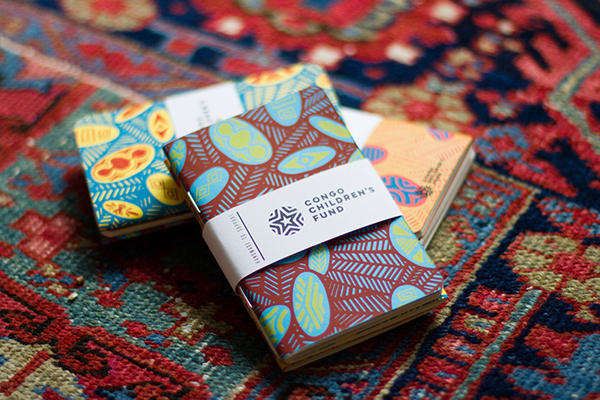 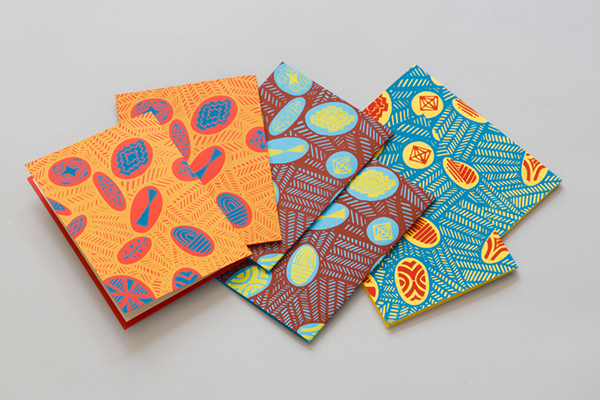 Logo, pattern, and product design for Congo Children's Fund, a New Hampshire based charity formed to support children of the DRC. 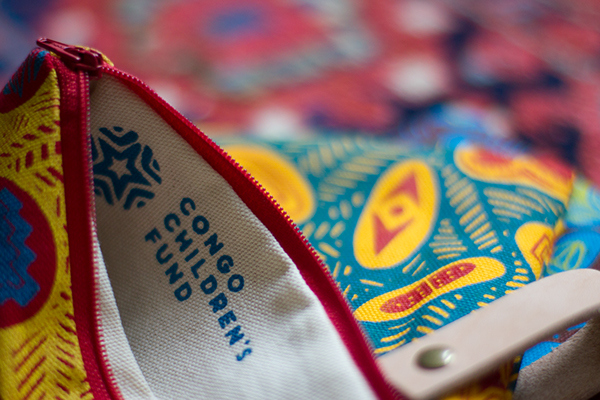 Visit www.congochildrensfund.org to learn more about what the proceeds will help fund.